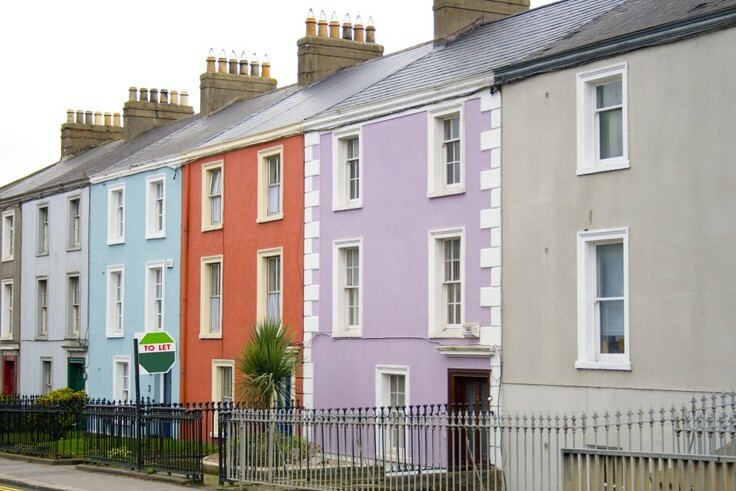 If you’re curious about what’s involved in becoming a landlord, then you needn’t fret. Although there are certain legal and practical requirements that need to be met; the process isn’t an overly complicated one. Within our step-by-step guide on how to become a landlord, we will walk you through the different aspects required in order to be successful, legal and fair. 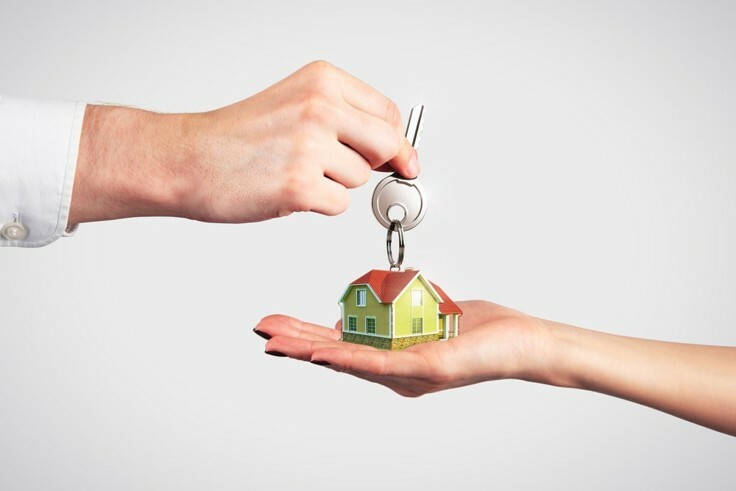 If you intend to rent a property, it is important that you notify your mortgage provider. 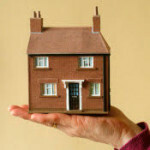 Typically, prospective landlords are offered a specialist landlord mortgage, which should better suit your requirements. 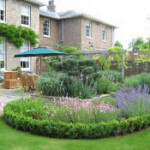 You must bear in mind that when investing in a property, and thus renting it out subsequently, you are responsible for keeping up the mortgage payments, if you fall into rears with your payments, you may be at risk of house repossession. Your local council should be able to help you to apply for a ‘House in Multiple Occupation’ (HMO) license. This applies to properties designed in a manner that will see multiple occupants sharing ‘common areas’ such as a living room or kitchen. Commonly this applies to more than one household). Before letting your flat, it is important to consider what type of lease your contract is. Some prohibit the letting of the flat entirely. 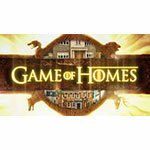 Letting a property will affect your annual income. It is therefore a legal requirement that landlords inform HMRC so they can make the relevant calculations. If your additional earnings are equal or above £2,500 a year, you will be required to fill out a self-assessment tax return. If your additional earnings are less than the £2,500 figure sum, you’ll be legally required to complete a P180 form. For a fee, you can employ a letting agent to manage all the responsibilities that you have as a landlord to the property and tenants. 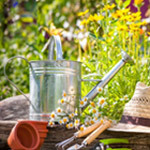 With a little research and time, you can undertake such responsibilities yourself, which allows for a big cost saving. Every five years, electrical safety checks should be carried out on your property and the electrical appliances you provide. This is a legal necessity if your property is a HMO. Such checks should be performed before new tenants move in at the start of a lease. 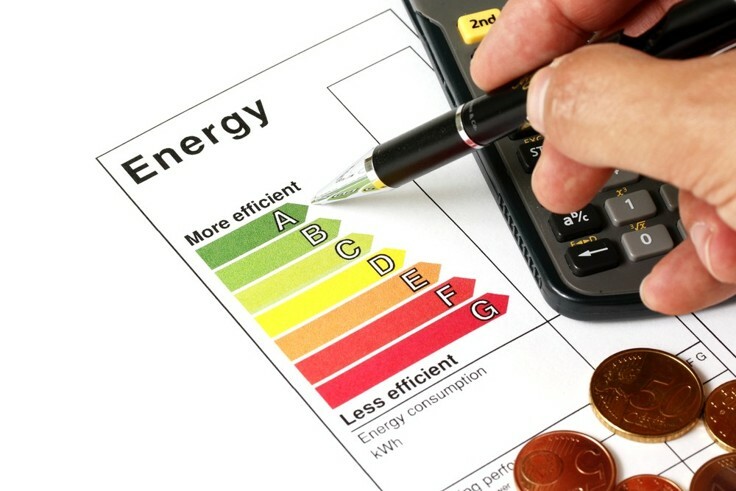 Landlords may be fined if their property doesn’t possess an Energy Performance Certificate (EPC). The certificate is designed to provide information on your property’s energy use and average energy costs. Your property should meet the Chartered Institute of Environmental Health’s comprehensive fire safety regulations. If your property comes furnished and has gas appliances, you are legally required to keep annual gas safety checks. These checks must be undertaken by an engineer on the Gas Safety Register. On completion of the inspection, the tenant(s) should be presented with copy of the inspection certificate. 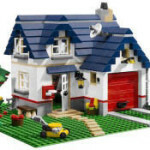 Repairs to the property must be effective and punctual. 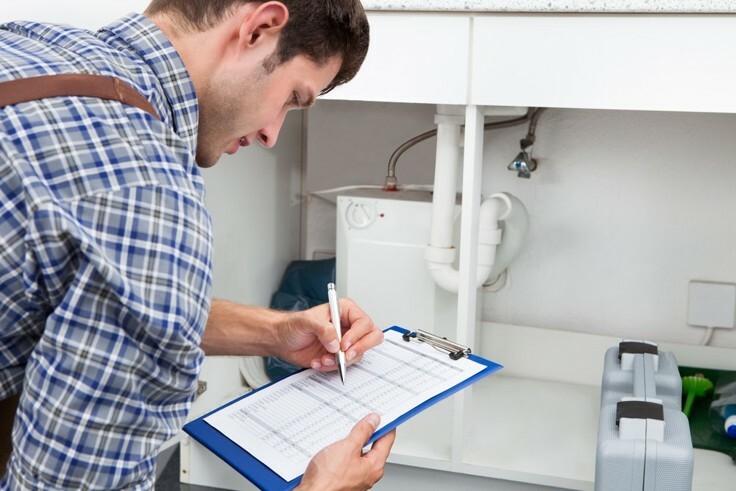 Key areas that the landlord is responsible for include; work needed on the property’s exterior / structure, and work needed internally should there be a problem with the boilers, pipes, radiators, toilets or showers. After signing the tenancy agreement, the tenant’s deposit needs to be put into a protection scheme. This will keep the money safe. Once this has been arranged, you should notify the tenants, within a 30-day period, as to where their money is being held. Step Three: Make sure you’re covered! Even the most prepared and attentive landlords will experience hiccups with their property every now and again. 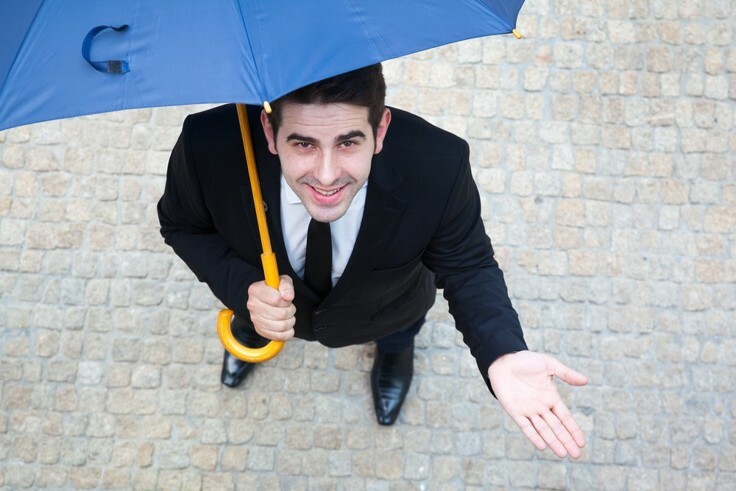 It is therefore essential that you seek the right cover in order to protect yourself, and your tenants should anything go wrong. 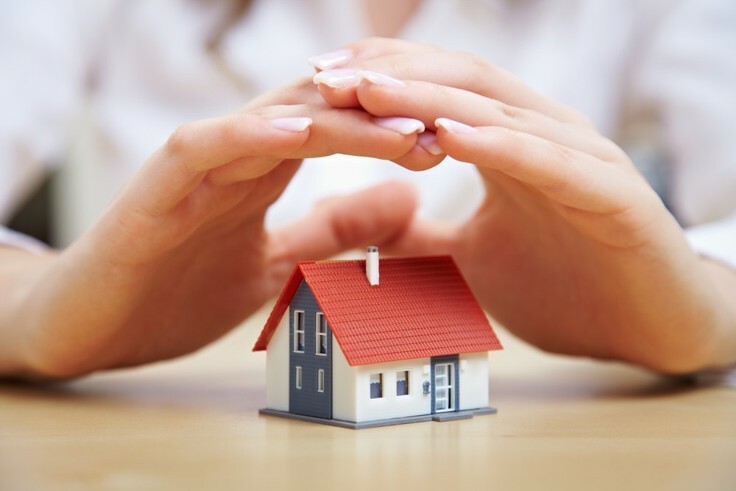 Landlord insurance provides essential cover that is not incorporated in a standard buildings and contents cover policy. Inventories act as a means of protection for both the landlord and the tenants and should be taken at the start of a new lease. In the case of the property being damaged, or an item that was provided by the landlord going astray; the inventory acts as evidence as regarding the state of the property’s condition and the inclusion of contents were prior to the tenants moving in. Inspections of the property should be taken by the landlord periodically. Read up on which allowances are available to you, as you may be able to save a significant sum of money. (See step four). Maintenance packages, which can be organised through your utilities provider, allow a form of safety net should something suddenly go wrong with your property. In an emergency, when the health of your tenants is at risk; they are able to contact the appropriate help. As a landlord, you could save on your tax bill by up to £1,500 a year through The Landlord’s Energy Saving Allowance. This initiative makes allowances for property improvements that are beneficial to the environment, for example; cavity wall and loft insulation, floor insulation and draught proofing the home. 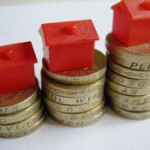 Landlords can claim such improvements back from their tax bill, owing to their property becoming more energy efficient. The benefits may be twofold as the better the energy efficiency of the property, the more likely it is to attract prospective tenants and to sell your house fast. Becoming a landlord can be a very rewarding and lucrative proposition. Within the industry, reputation is everything. 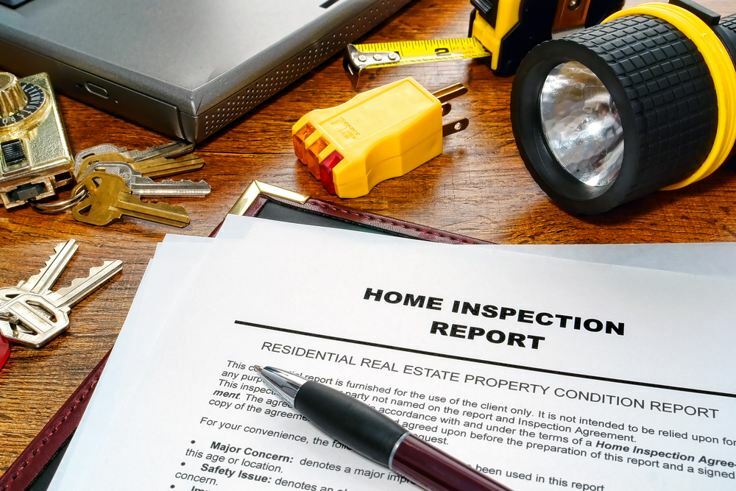 Many referrals are made by friends and family, so, ensuring that your property is in a good condition and has up-to-date checks performed will increase the likelihood of you being viewed as a trustworthy and reputable landlord. If you are ever in doubt with any financial or legal aspects, there are various institutions and governmental bodies that will provide professional advice free of charge.